The Westpac Rescue Helicopter Service received a boost with mining services company Orica unveiling a red and yellow design on one of its new Bulkmaster™ mobile manufacturing units before it heads to a site in the Hunter Valley. 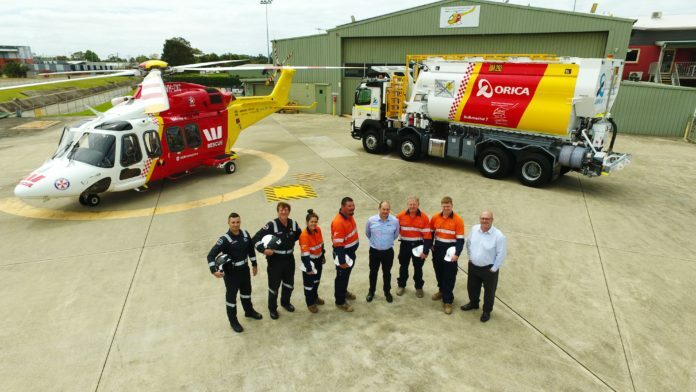 Orica has been a strong supporter of the Westpac Rescue Helicopter Service since 2015, contributing more than half a million dollars to the Service over that time. 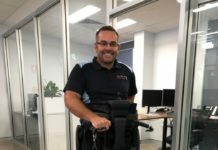 This new initiative is designed to raise funds and awareness for the Service throughout Northern NSW. “The Westpac Helicopter Service is a vital lifeline for the community. 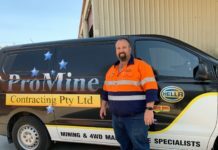 We’re so proud of our partnership with the Service that we’ve painted one of our Bulkmaster™ 7 trucks in their colours, to lend support and spread awareness,” said Orica’s Vice President for Australia Pacific, Todd Peate. CEO Westpac Rescue Helicopter Service, Richard Jones, said that support from companies like Orica, and its staff, is vital. “It ensures future operations every day of the year and still nobody ever has to pay to be assisted by the Service. 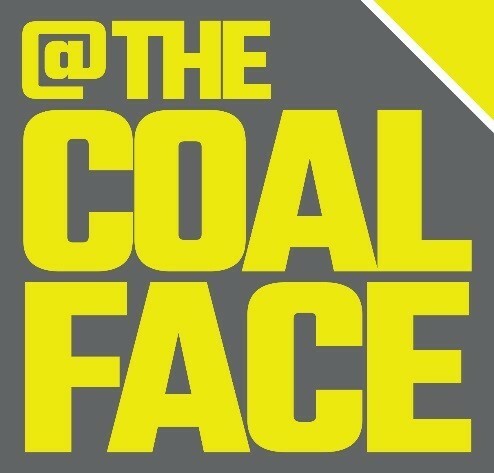 We truly appreciate the long term and valued support from Orica,” he said.